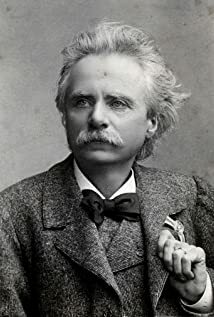 How much of Edvard Grieg's work have you seen? One must first be a human being. All true art grows out of that which is distinctively human.